I fly internationally multiple times per year, generally on relatively long flights. 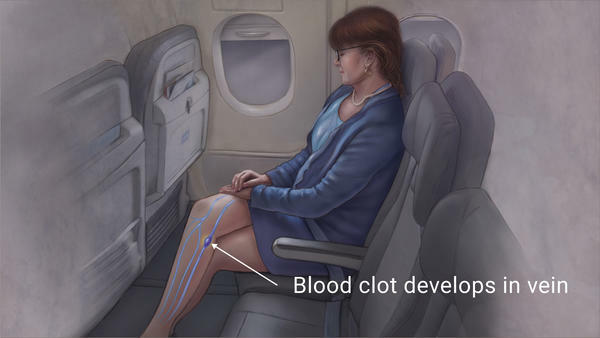 I am always aware of potential DVT (deep vein thrombosis) which is more prevalent in air travelers. Or perhaps a better way of looking at it is that air travel increases your risk of DVT. Deep Vein Thrombosis is when a blood clot forms in one or more of the deep veins in the body, usually in the legs. These blood clots can break loose and travel through the bloodstream and into the lungs, blocking the bloodflow and causing a pulmonary embolism. 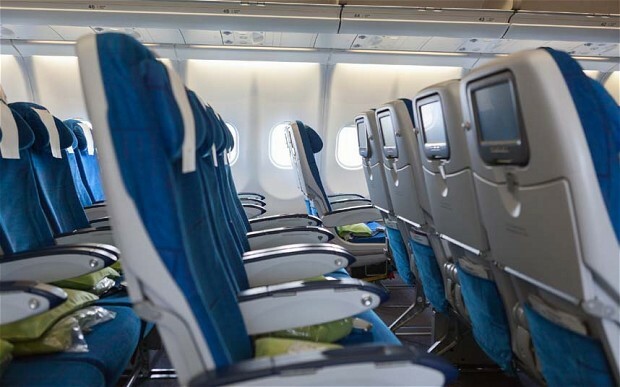 Once it was discovered that there was an increase in DVT in air travelers compared to non-travelers, it became known as “Economy Class Syndrome”, due to the cramped seating in the coach cabin. Extended periods of inactivity caused by confined spaces, bent knees compressing the popliteal vein (the deep vein behind the knee) create a potential site for a clot to form. The space limitations and lack of ability to move your legs causes slowing of the circulation and edema (leg swelling). Add to that low oxygen, low humidity, low cabin pressure at high elevations, all of which have a dehydrating effect that concentrates the blood, making it sluggish. This is made worse when passengers drink alcohol, and do not replenish fluids lost by dehydration during the flight. Obesity, smoking and oral contraceptives all add to the mix. Clots can occur during the flight or after. There are steps you can take to help prevent Deep Vein Thrombosis when you fly. Avoid salty or high sodium foods in the days leading up to your departure date. Get extra exercise before you fly. During layovers walk around the terminal. During the flight get up and walk around the cabin, stretch your legs as much as you can, and do ankle and calf exercises in your seat. Wear compression hose during the flight, to help the circulation. Good compression hose or socks provide medically graduated compression that works it’s way from your toes up your calves. Try Magellans Travel Compression Socks. Don’t put bags under the seat in front of you – leave that space for your legs to stretch out. Elevate your legs during the flight, even if only a couple of inches. Premium economy seats have a bar to rest your feet on under the seat in front of you. This small lift to the legs provides incredible relief. If you do get leg swelling, continue to wear compression socks for the next couple of days and nights until the swelling subsides. When you land, get moving. The more you can walk the day you land, the better. Get your circulation moving and drink as much water as you can. Aim for an 8 oz glass of water for each hour you were in flight. Some international airports have massage chairs with calf massagers in the terminal or near the gate area. These are fantastic, especially during trans-world flights. If you have a long layover and there is a massage spa or day spa in the terminal, treat yourself to a calf massage or reflexology. Your legs will thank you for it! 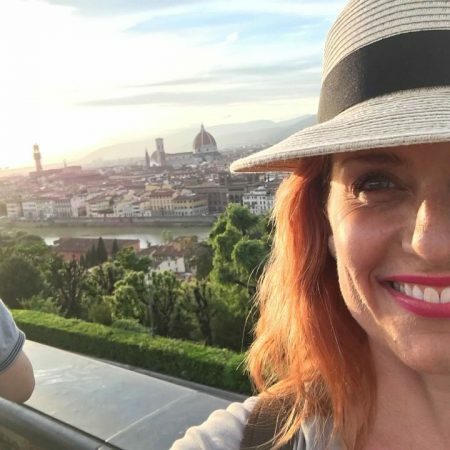 Hi, Corinna. Your article is so helpful that I use a little of it for reference of my blog. (⇒http://ryojutsu888.hateblo.jp/entry/2016/04/18/133723） DVT is very Horrible symptoms…thank you for your nice blog article!